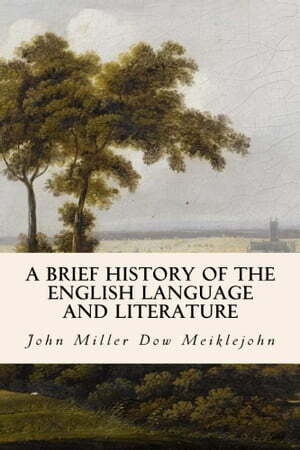 Collins Booksellers - A Brief History of the English Language and Literature by John Miller Dow Meiklejohn, 1230000356589. Buy this book online. The book, which is worthy of the wide reputation and ripe experience of the eminent author, is distinguished throughout by clear, brief, and comprehensive statement and illustration. It is especially suited for private students or for classes desiring to make a brief and rapid review, and also for teachers who want only a brief text as a basis for their own instruction.